Curren Test-1 batsman batsman Virat Kohli continues to be in the limelight with his performance. On the Australian soil, 30-year-old Kohli has done such a thing, which every cricketer will see. Amazingly, Virat completed a thousand runs on Australian soil at an average of 59.05. Over the past 50 years, a foreign batsman did not complete 1,000 runs in Australia. 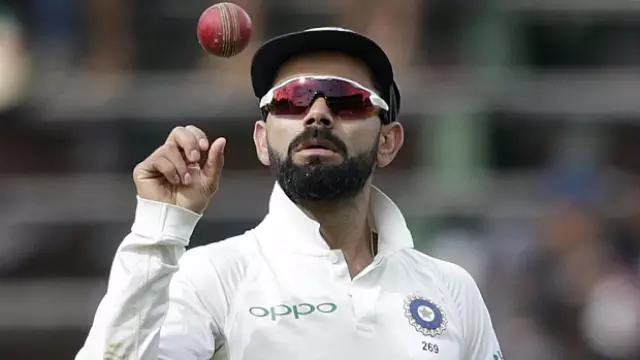 By the way, talk about the overhaul record, Kohli, who scored a thousand runs with better averages on Kangaroos, is the only fourth foreign batsman. 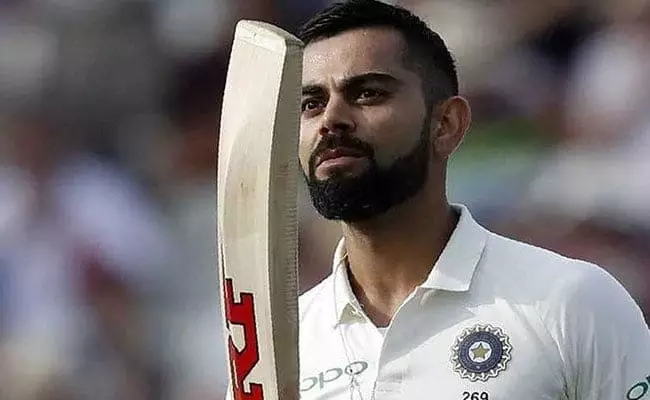 Virat became the first Indian batsman to complete 1000 runs in Australia in the Adelaide Test, having scored 5 runs in India's second innings. He left behind VVS Laxman and Sachin Tendulkar by completing 1,000 runs in 18 innings. 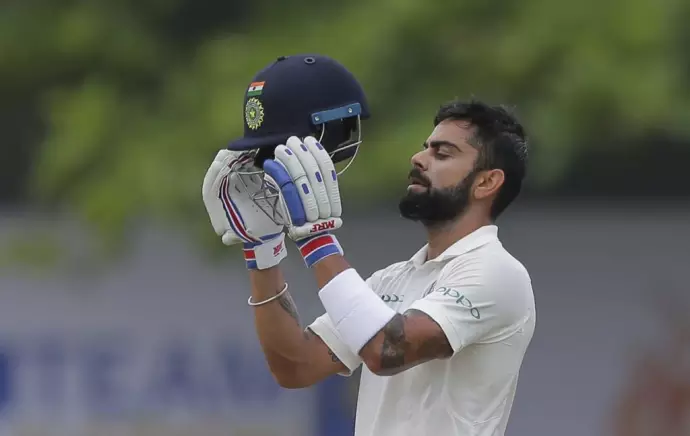 Not only this, Kohli has become the Asian batsman to score thousands of runs on Australian soil in the shortest innings.